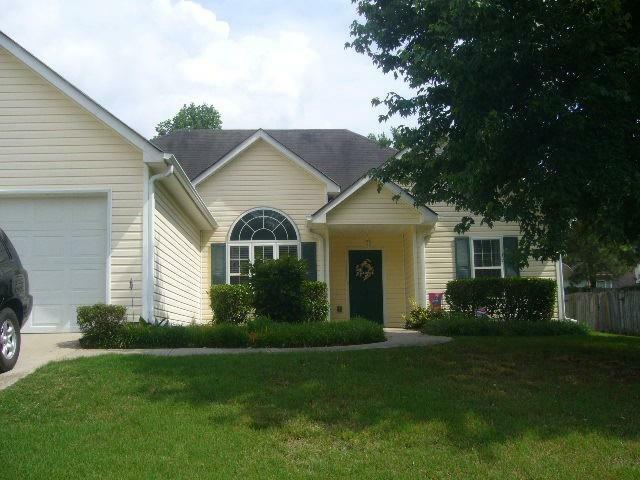 This gorgeous and meticulously maintained home is located in fantastic Snellville. Optional Swim/Tennis/Golf community. Home Features a Bedroom on the main level, Large living room with lots of natural lisht that opens into oversized dining room. Enjoy your kitchen that opens into a large eat-in area and Family room. Relax on your Rocking Chair Front Porch or in your huge screened in back porch! This home has it all. View it today! 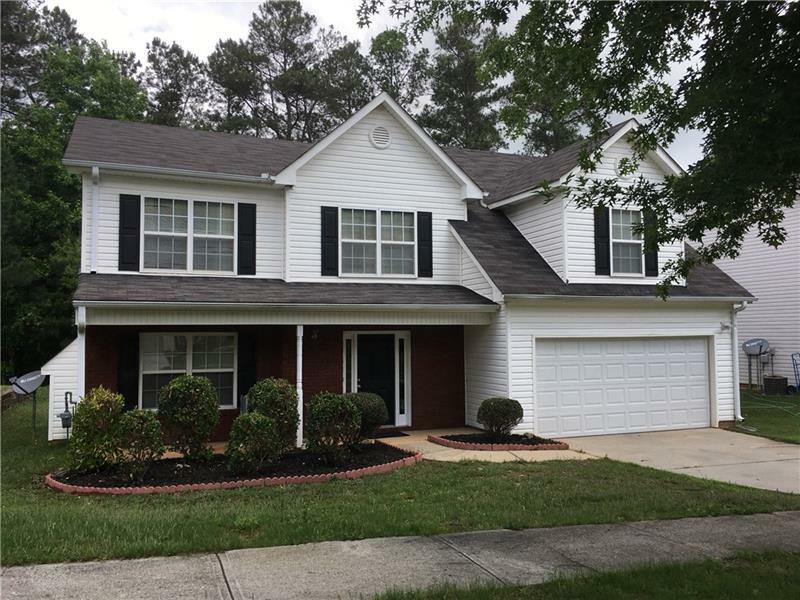 2932 Overwood Lane, Snellville, GA 30078 (MLS# 5989334) is a single family attached property with 4 bedrooms and 3.00 bathrooms. 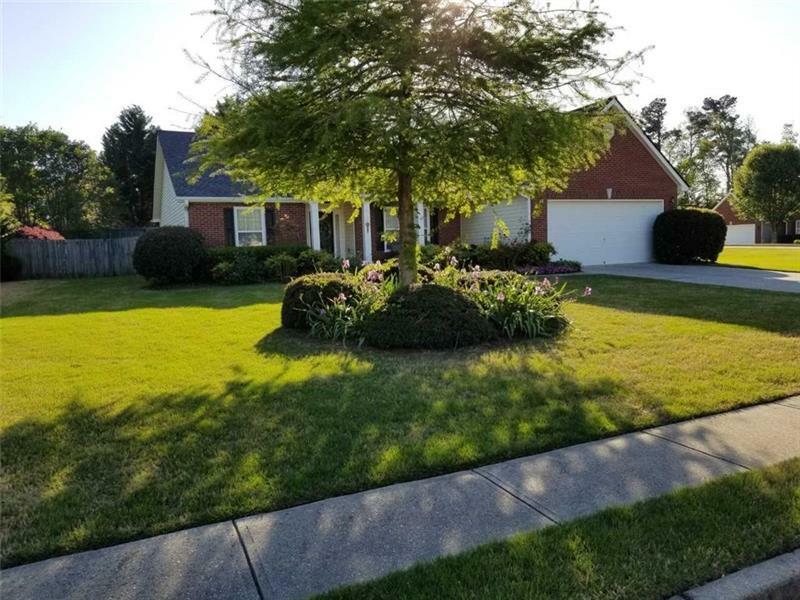 2932 Overwood Lane is listed for sale at $220,000.00. To view more Atlanta real estate and local neighborhood information, contact KJ Morton, Inez Morton, or visit ColdwellBankerHomes.com.